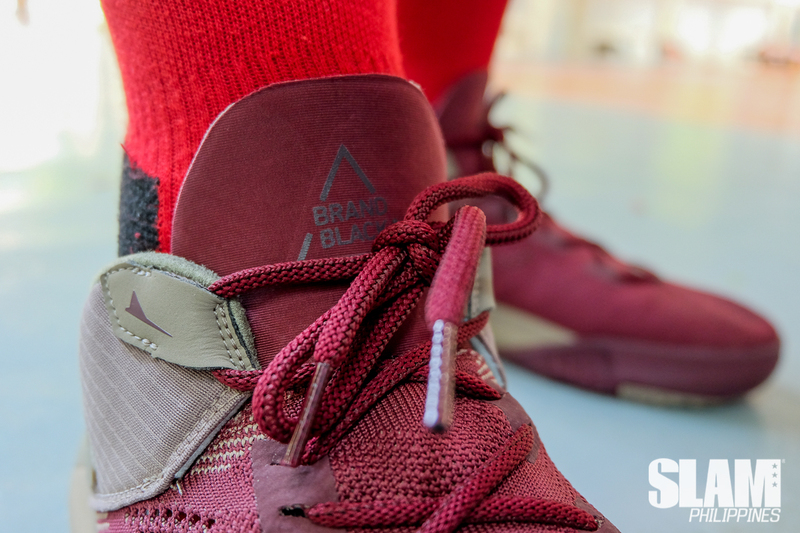 We’re back at it with rising collective Brandblack. 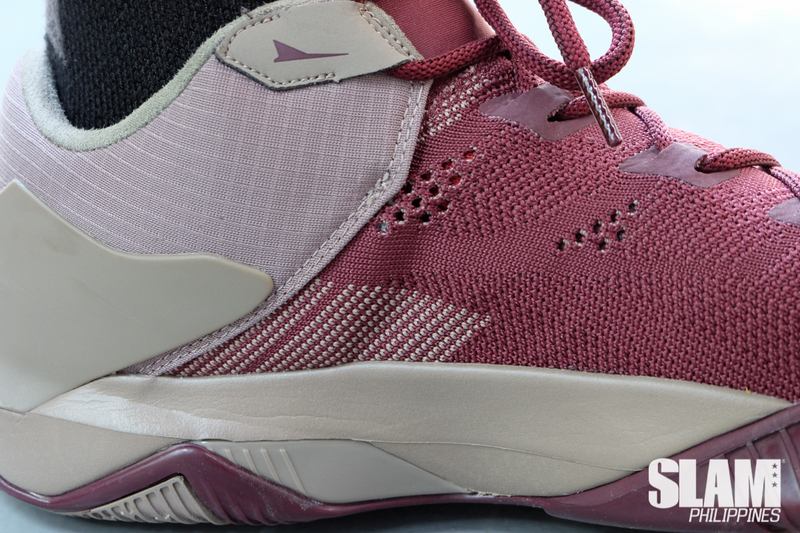 Next up on our list is the Brandblack Future Legend Low. Originally positioned as a mid-top performance shoe with a futuristic looking strap, these were a love it or hate it type of design. 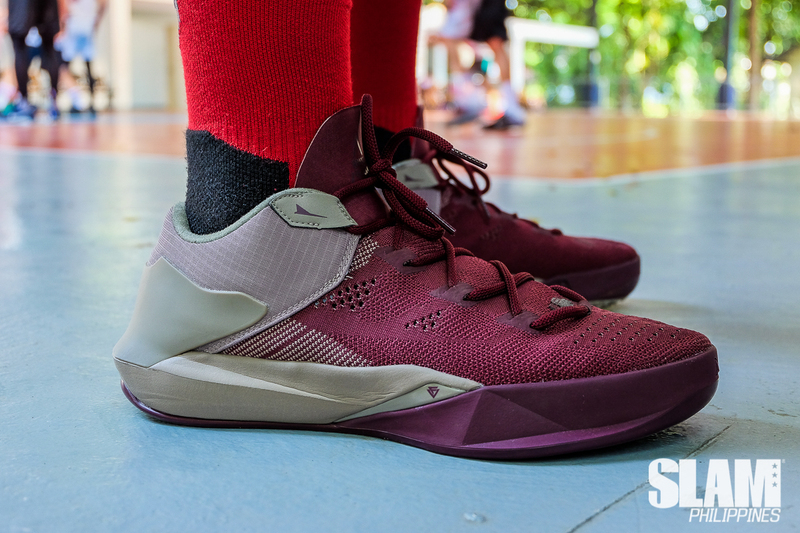 Ballers who wanted an edgy feel definitely accepted these but those minimalists wanted something simpler with the same level of elevated performance technology. For the latter crowd, your answer is here. 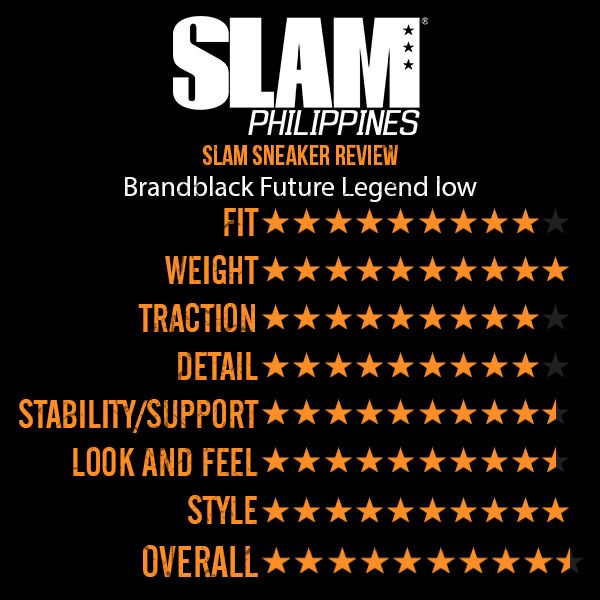 The Future Legend low. Straight to the point. This is super breathable. These fit loose due to the one piece knit upper with holes all over. I’m a big true to size guy so I’ll stick with my size. If you want a snug, narrow fit, go half down. 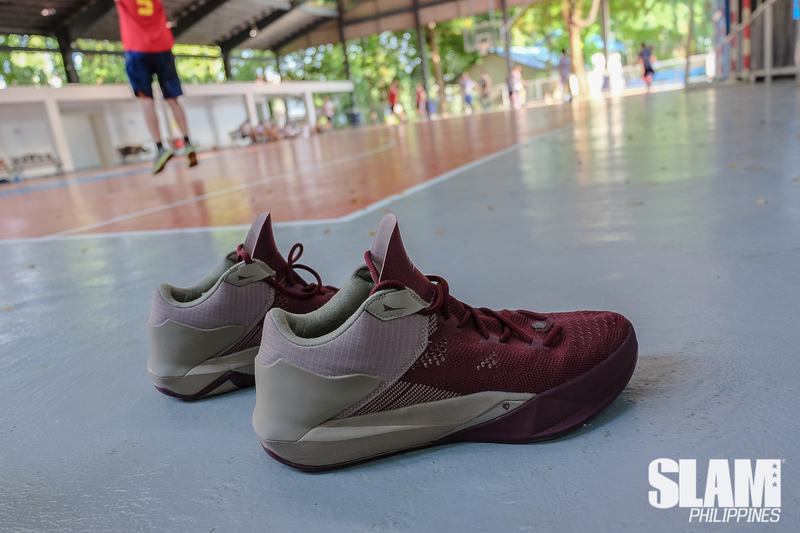 A lightweight performance basketball shoe. 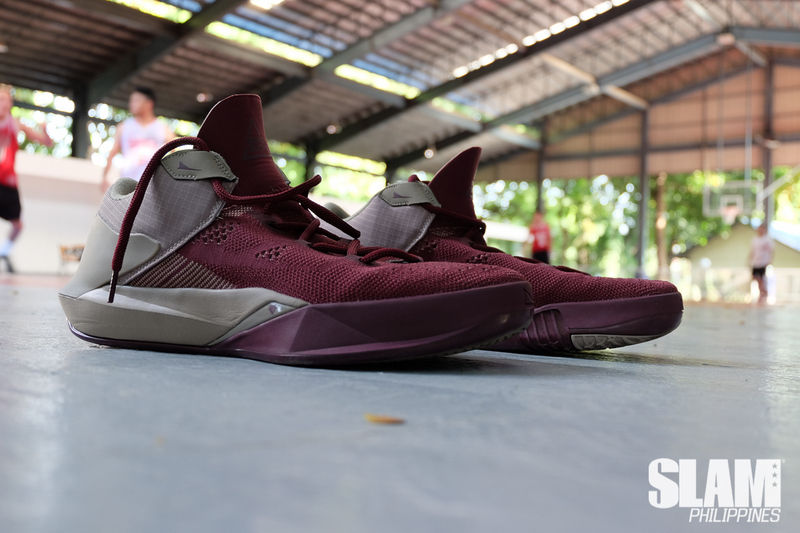 The Brandblack team created this with the most innovative technology in the industry. Clocking in at around 11oz (For a US size 12), hoopers who want that low to the ground feel will experience it fully with this shoe. The blade traction patterns come back and are really great for indoor and outdoor play. 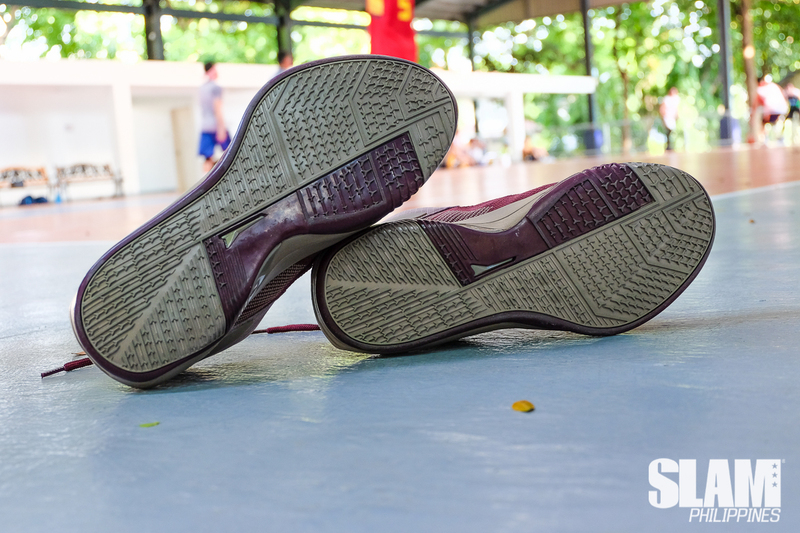 The only concern would be if you play on ruffled cement courts and are a drive to the basket type of guy, you’ll need a couple of pairs deadstock to keep your momentum on these going. That said, you know the feeling of opening the plastic seal on a brand new magazine? That’s how these stick. The game changer on this is the Flat-knit compression sock on the forefoot piece which are made with high abrasion breathable yarns. Knitted uppers have really been on a positive uprise for both performance and lifestyle footwear. 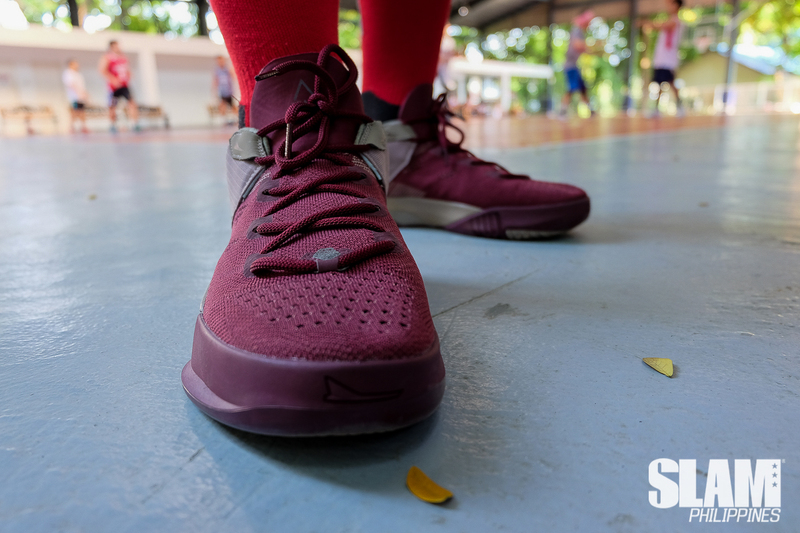 With basketball kicks, these play a dual role where you get a good looking shoe plus a great on court performance option. A full-length Black foam takes over, similar to the JCrossover 3. No break-ins needed. 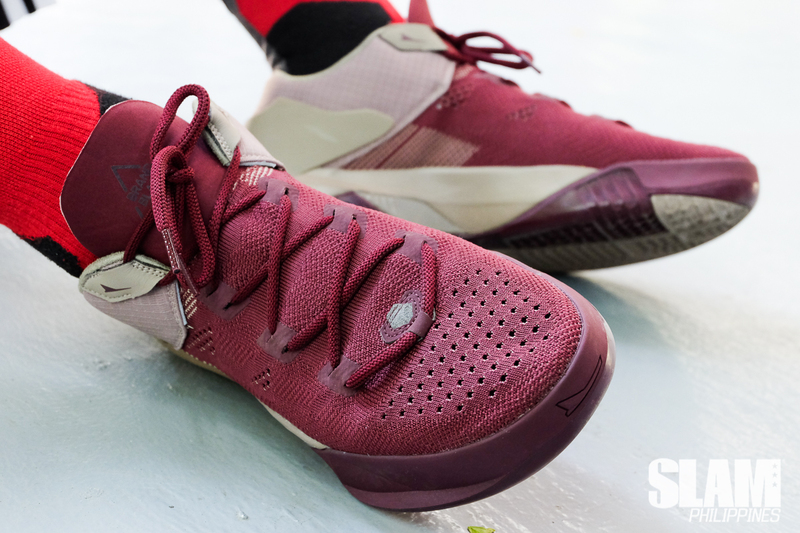 A different take on the FL Low is a great high rebound cushioning replaces the Jet-lon plus foam in previous Brandblack silhouettes. That said, Jet-Lon foam already gave you 40% more rebound than an EVA sole, so with Black foam, sky is the limit. A molded external heel counter is added for extra support, responsive foam cushioning, and grippy multi-directional tread to keep you from slipping. Took away the strap, a less clingy relationship. 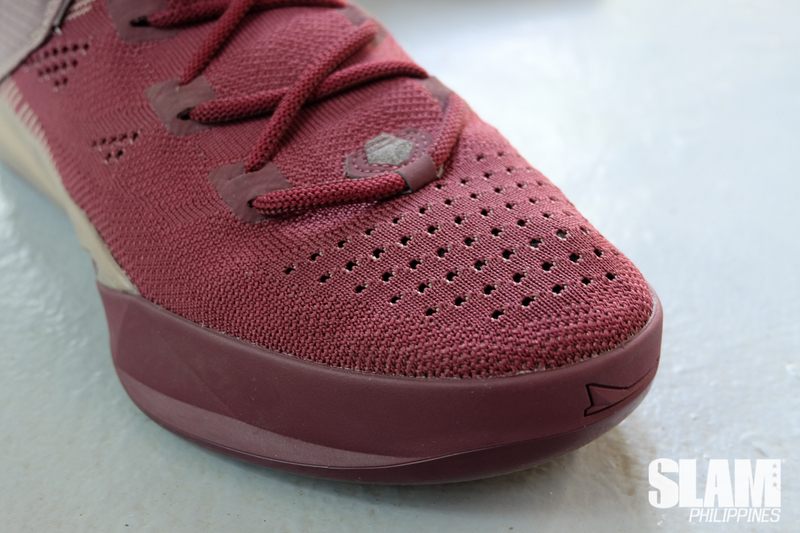 Replacing the synthetic toe and Jacquard mid panel with a knitted one-piece upper is a great look for the shoe. The Nylon material on the upper part of the heel gives a seamless foot to shoe fit as it easily stretches to the sides. The High was a futuristic, bold approach to a performance sneaker. It was sick, but it wasn’t for everyone. Maybe this is more of a millennial shoe. It’s so off court friendly even the colorways that they made a boot out of it with laces you can tie around the ankle areas channelling Converse Chuck Taylors. 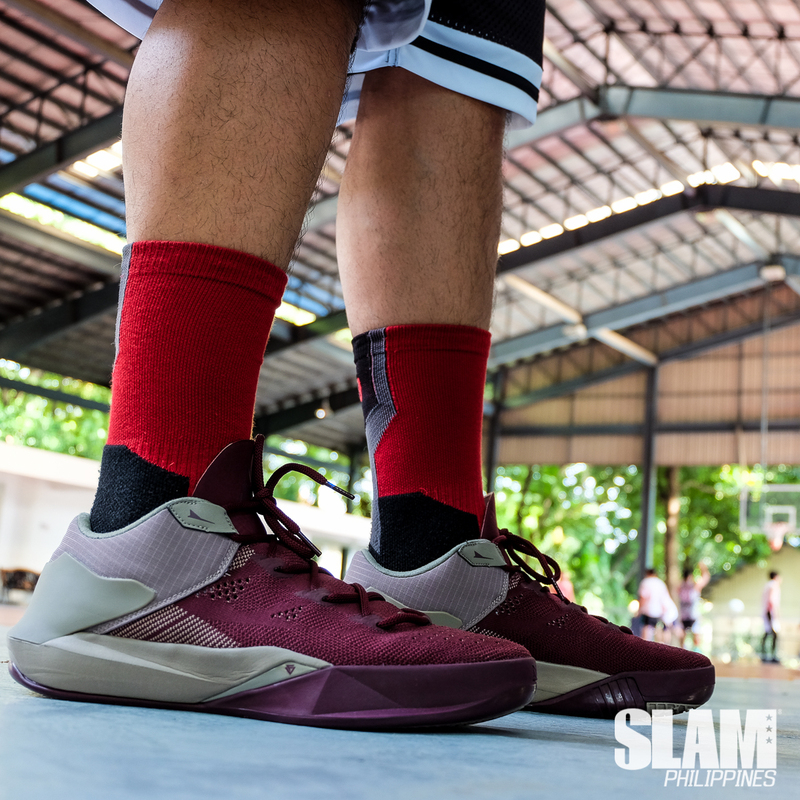 The Burgundy color pallete is something we have not distinctively seen in recent memory. 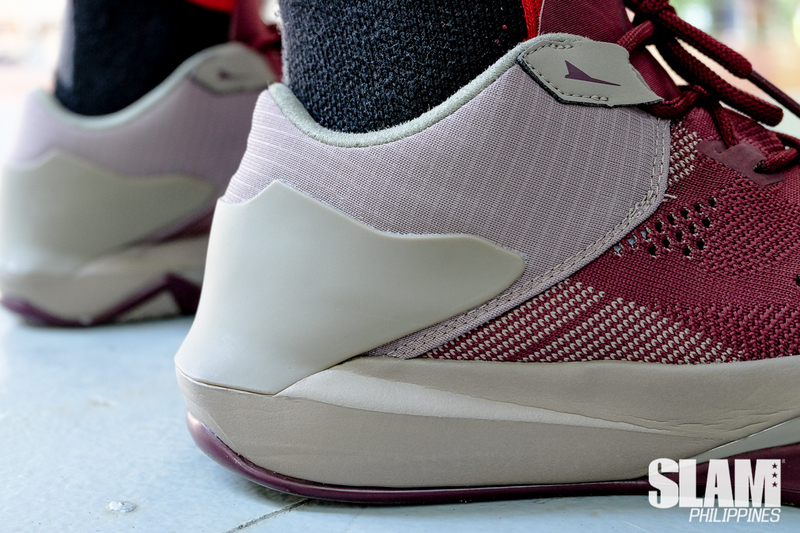 The Brandblack momentum continues. With a stable line of performance delivering titles like the J.Crossover series and the Rare Metal, the Future Legend can do no wrong. For all the low top lovers, this one will definitely be on your radar.